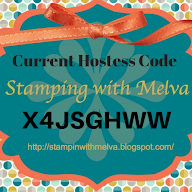 Stamp with Melva: Interested in some last minute stamping? 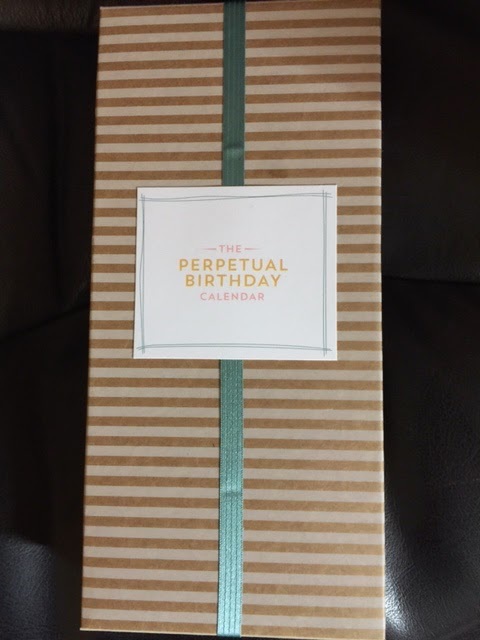 I'm having a class tomorrow to make the Perpetual Calendar kits and have 2 spots left! 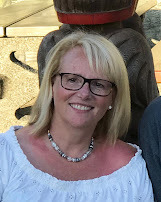 Are you interested in joining me? Class is from 1-3:30pm tomorrow at my house in New Westminster. Cost is $30. We'll be stamping and putting together the kit using the supplies included plus some additional embellishments and you'll use my ink pads and stamps. This is a great project and will make a great gift! I already know who I'm giving mine to! 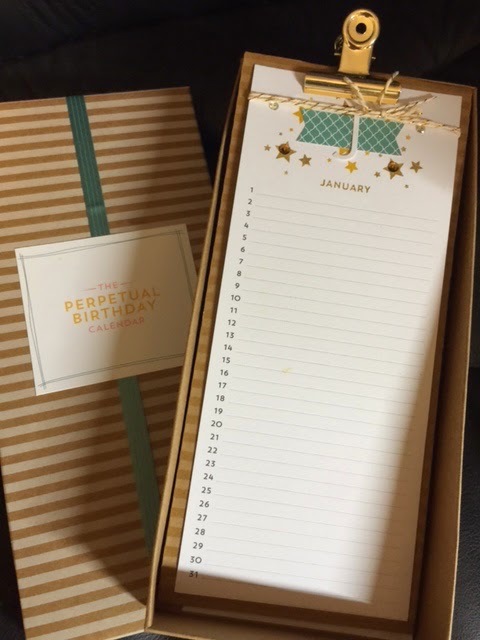 If you're interested in purchasing the kit and supplies or any of the other products in the Occasions Catalogue, don't wait!